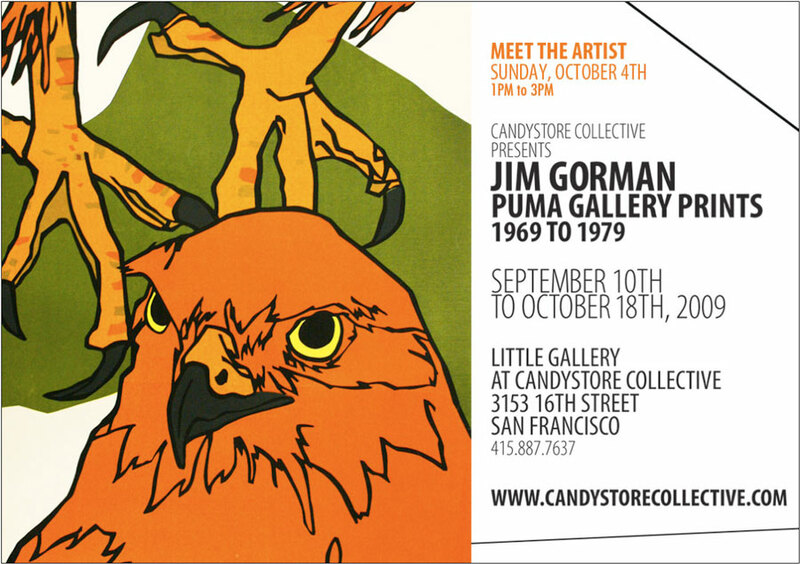 San Francisco artist, Jim Gorman, opened the Puma Gallery in North Beach in the late 1960s. The gallery, located at 1500 Grant had focus on nature and served as a meeting place for other local artists during this seminal period in San Francisco history. In addition, the gallery was a working production lab for Gorman’s screen prints as all design and production of the prints was done on-site. 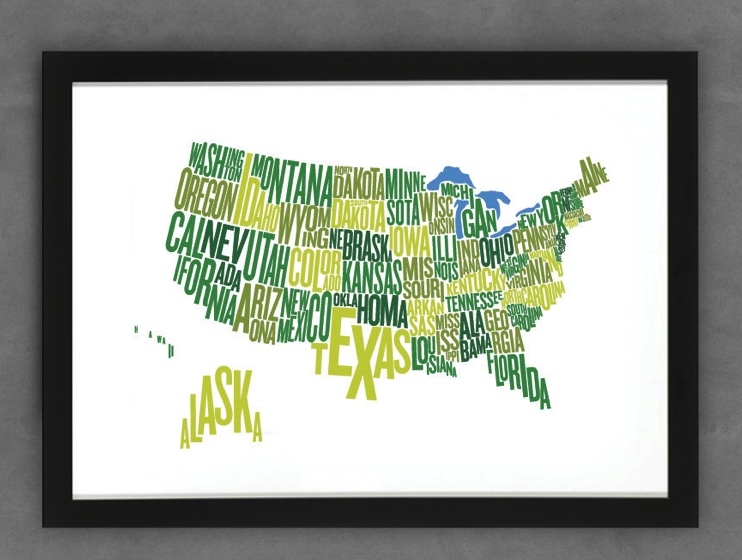 This series of vintage limited edition prints date back to 1969 and are the foundation of Gorman’s current work. Each print was hand silk screened by the artist.